As was noted on the directory page for the Radford one-story cement homes, these Radford plans capture many of the quirks and idiosyncrasies of the the range of architectural design changes taking place in the earliest years of the 20th century. Chicago was at the epicenter of many of the new trends and nowhere is that more evident than in the plans for many of the Radfords homes shown. Unlike the single story homes, these are much larger and better suited to larger families. This book has been broken into one- and two-story homes. The two-story homes are shown in the navigation to the left. 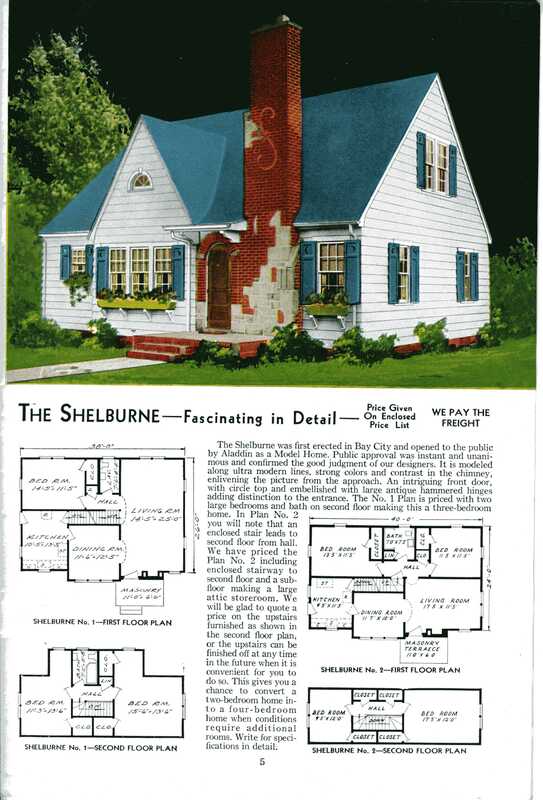 See the single-story plans in their directory.